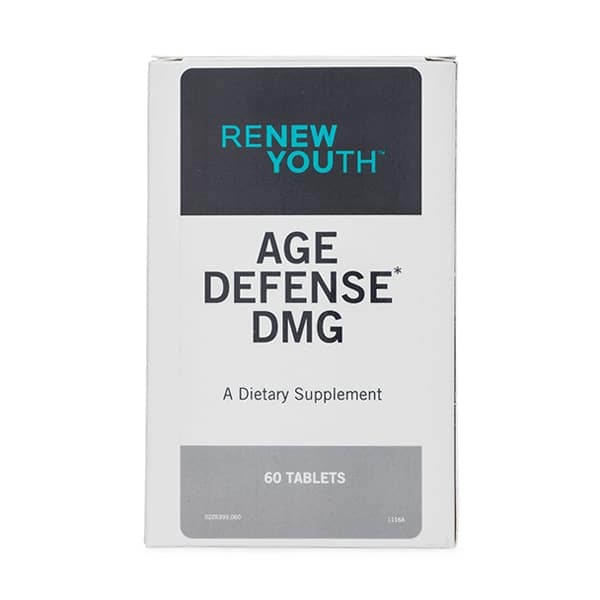 We like to think of DMG as our anti-stress supplement, and a supplement that can reduce the metabolic effects of aging. 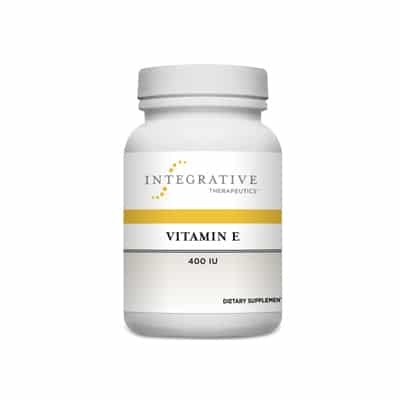 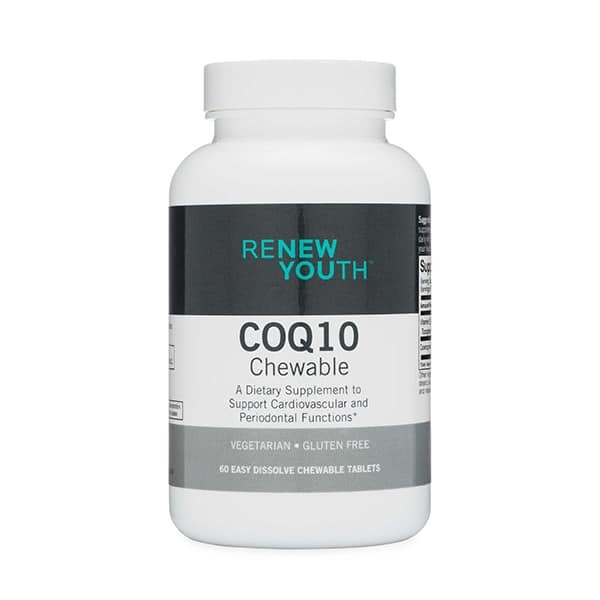 DMG, also know as dimethylglycine, is an important amino acid that improves oxygenation and methylation within cells, two essential processes that decline as we get older. 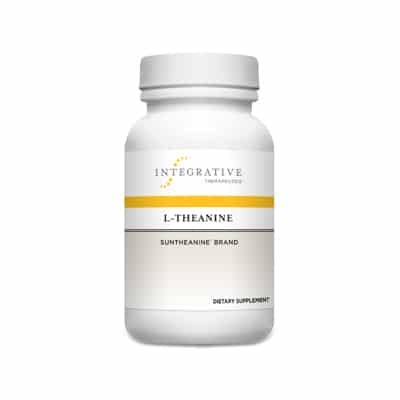 Improved oxygenation and methylation equals better brain function, a stronger immune system, a faster metabolism, more energy, and better overall body health.